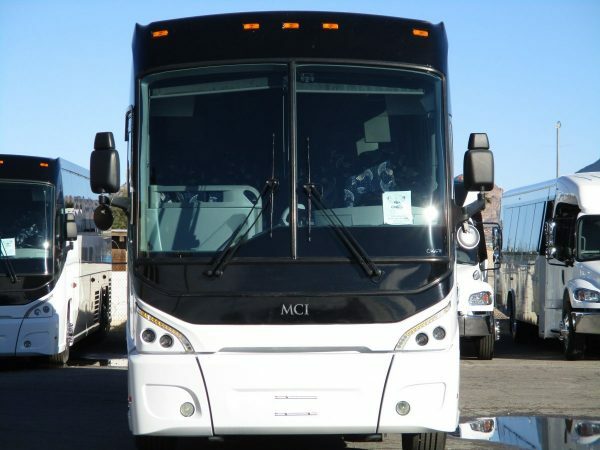 Just in is this gorgeous late model MCI J4500. 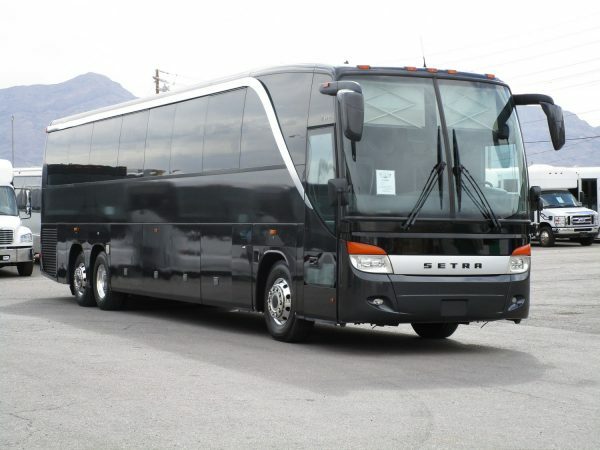 This coach shows extremely well and is loaded with features. 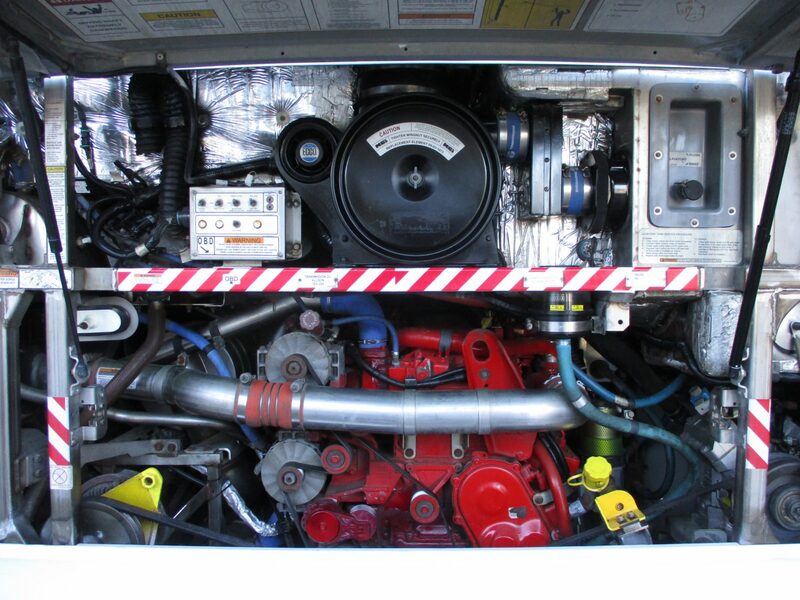 It is powered by the Cummins ISX diesel engine, paired with a 6 speed Allison automatic transmission. 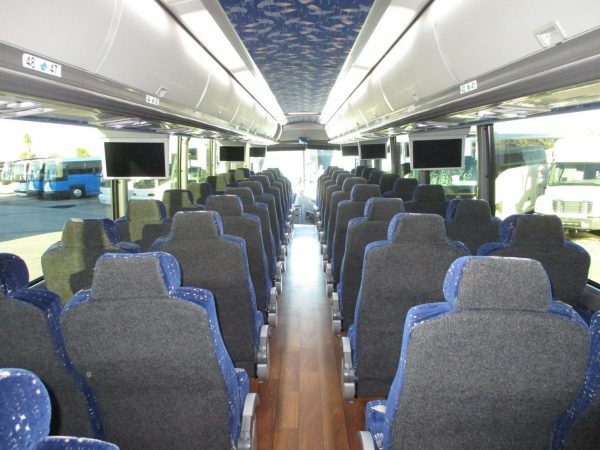 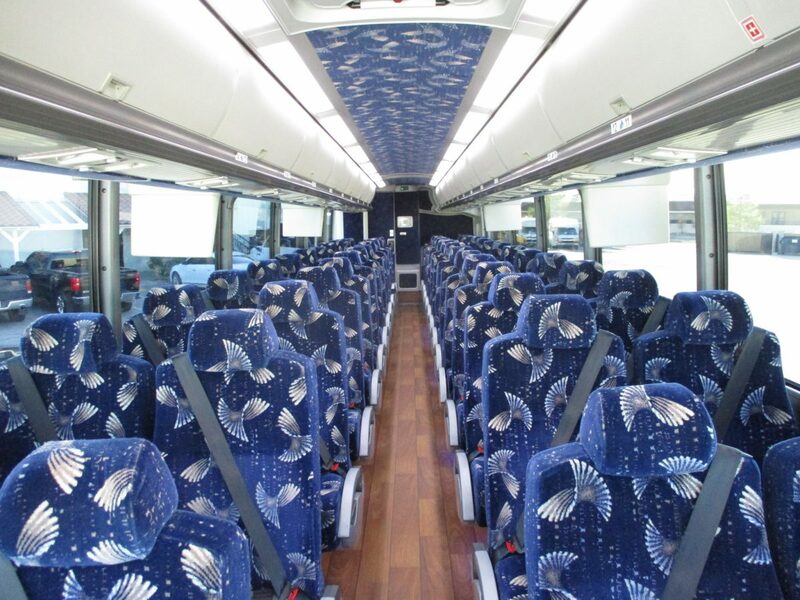 Inside the bus is seating for 56 passengers on high back recliners with arm rests, foot rests, adjustable head rests, and 3 point seat belts. 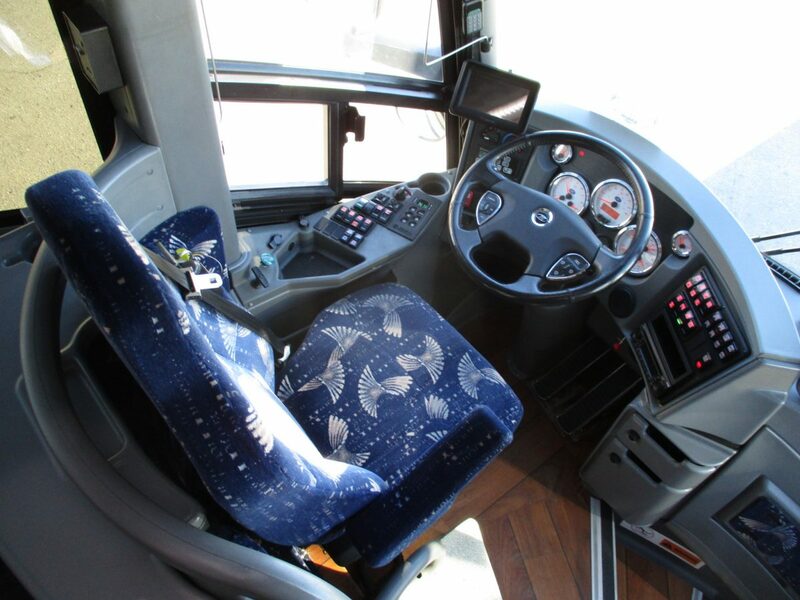 The interior of the bus is very clean with no rips or tears in the seating which pairs nicely with the wood look flooring. 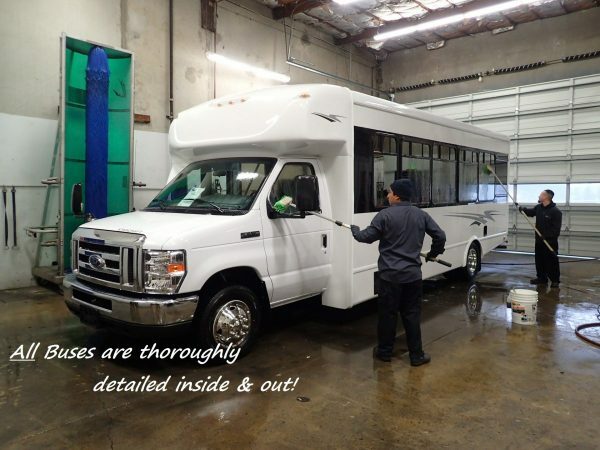 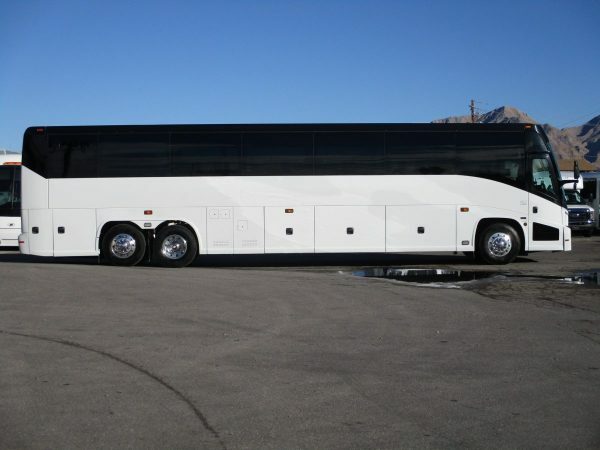 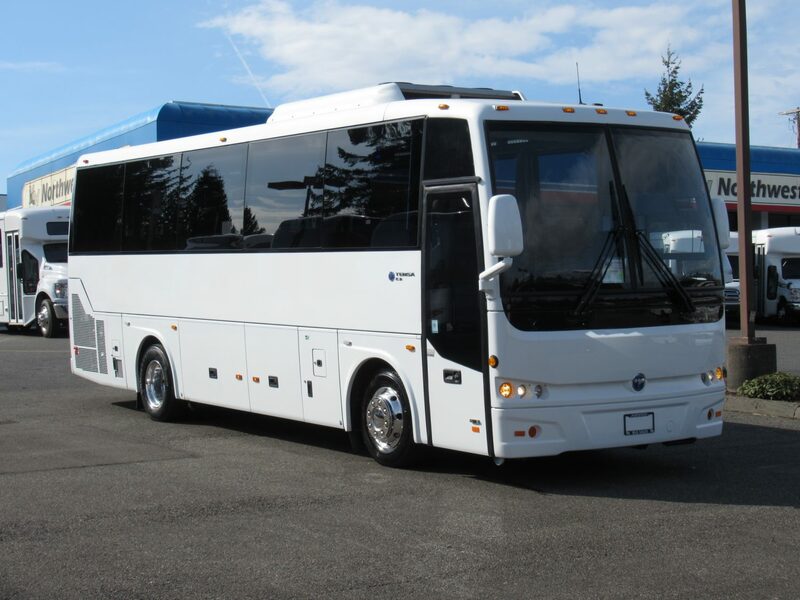 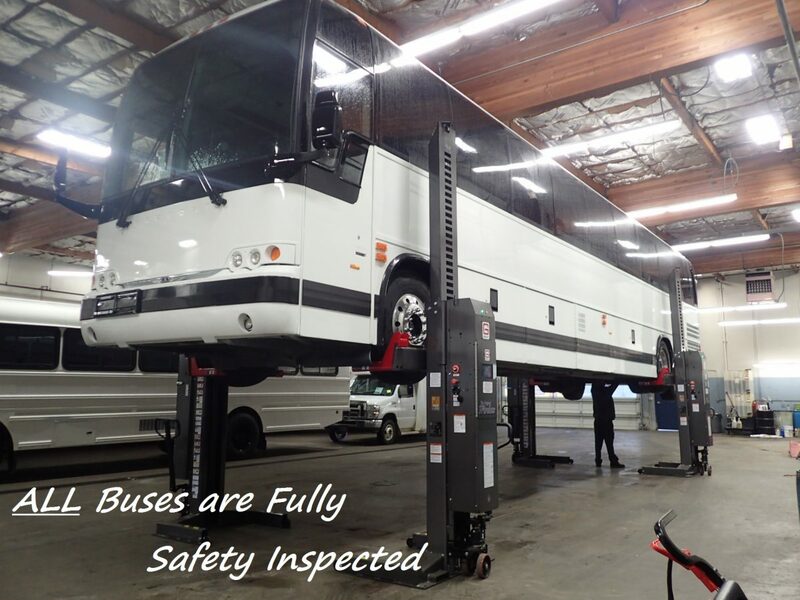 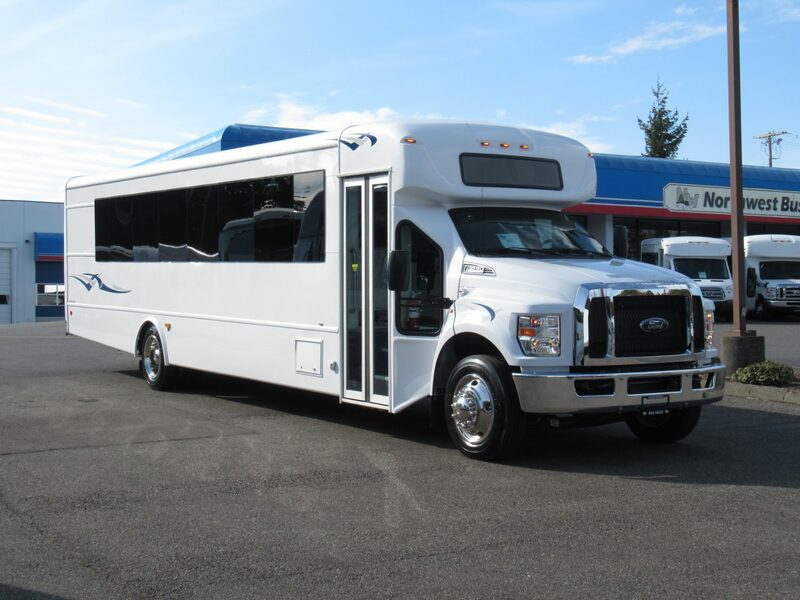 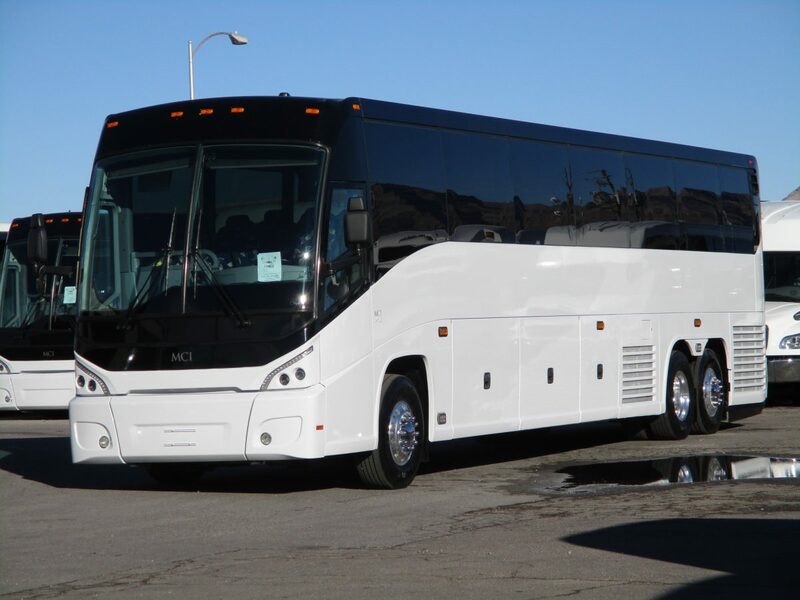 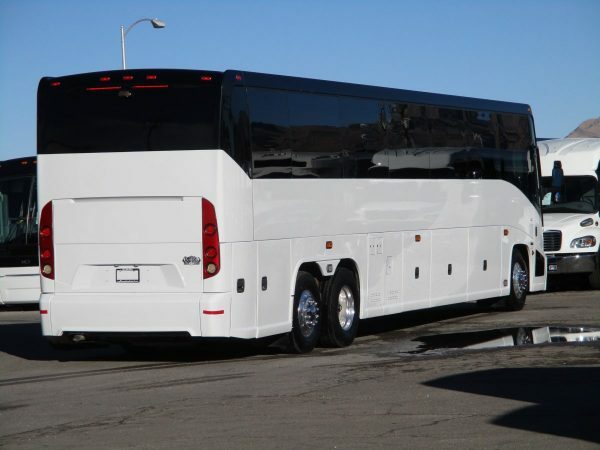 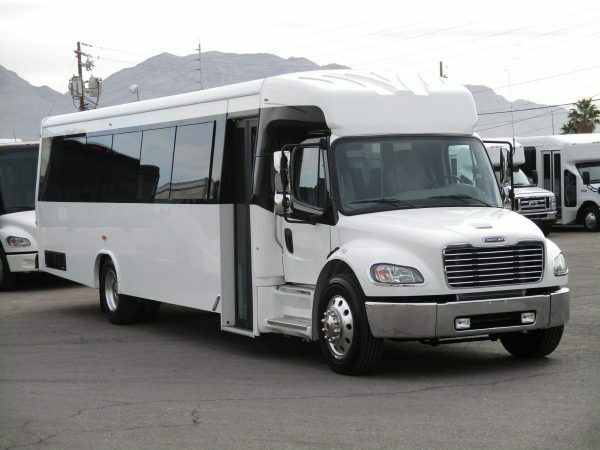 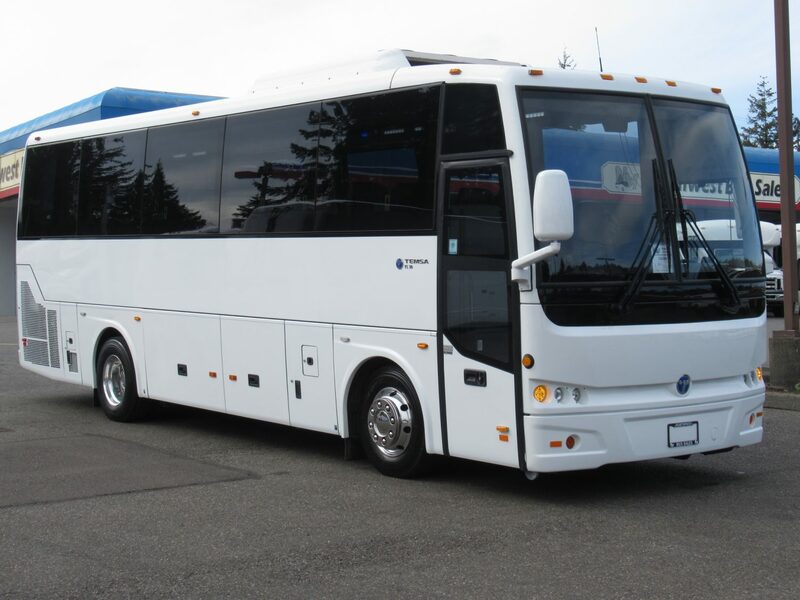 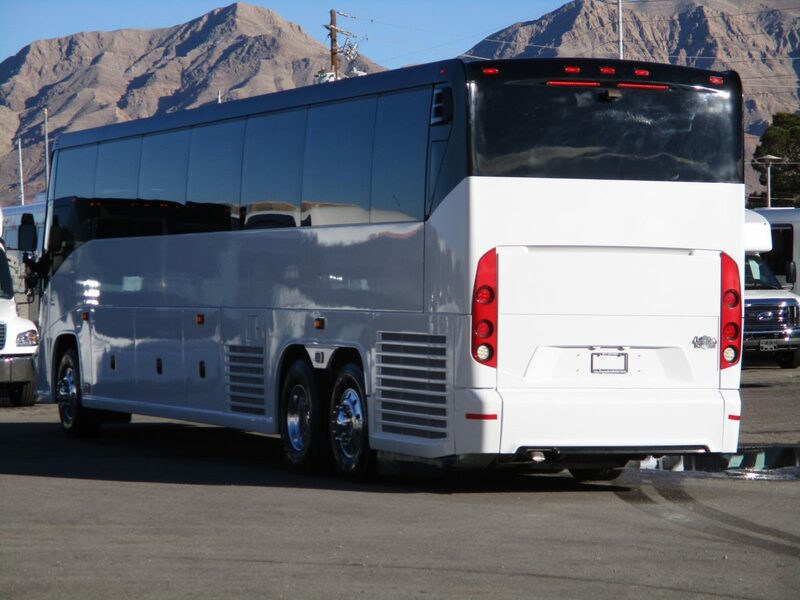 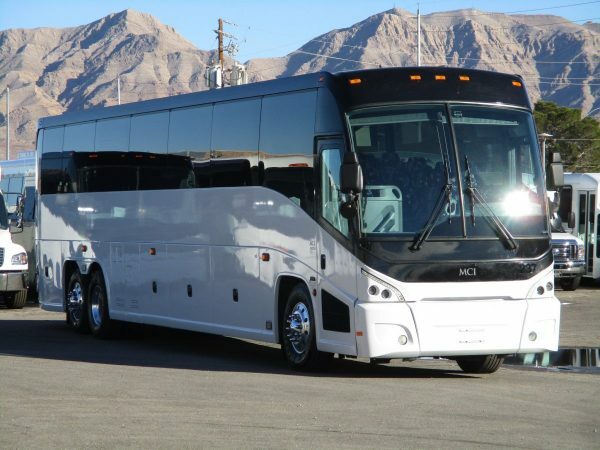 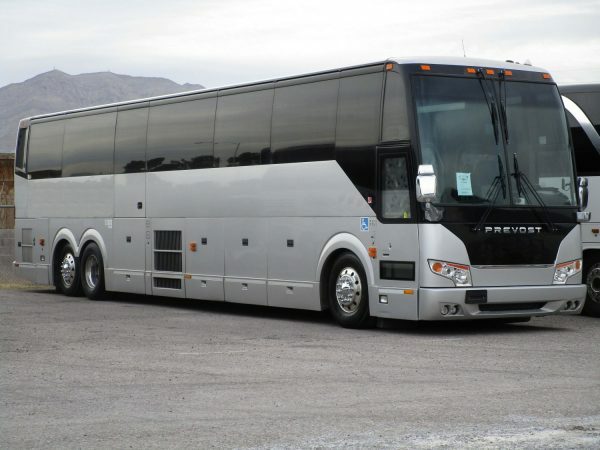 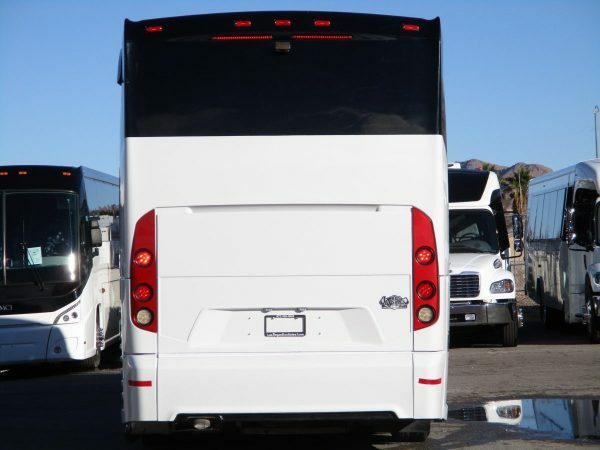 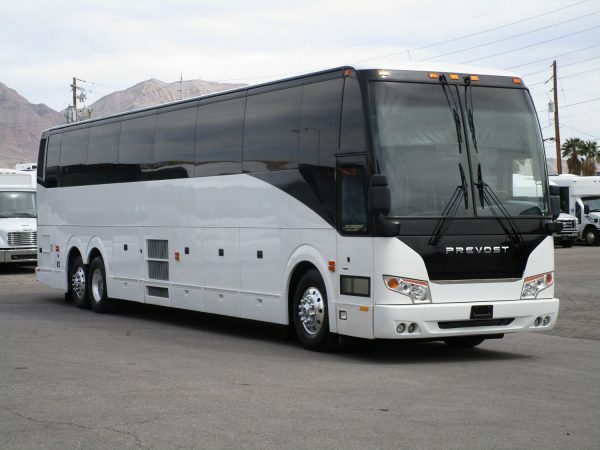 Additionally, this MCI features a BRAND NEW paint job! 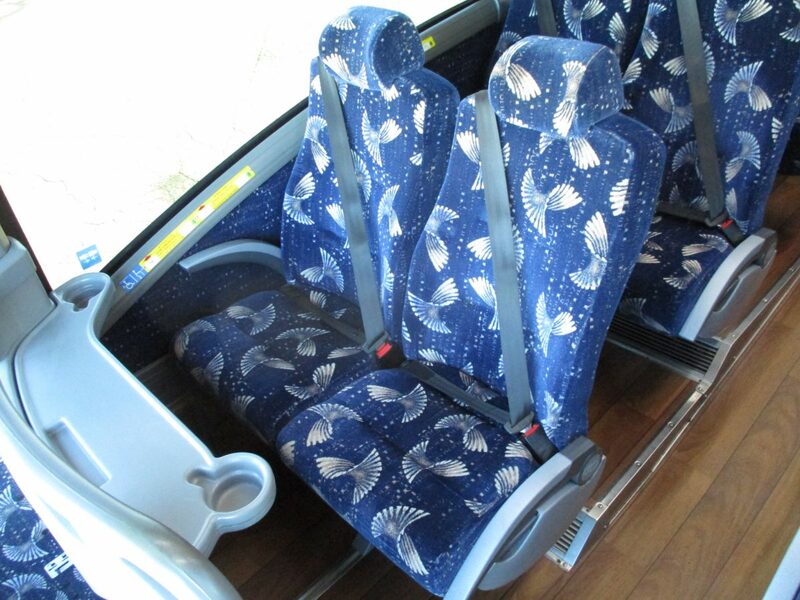 There is a 6 monitor video system in place for passenger entertainment, along with a restroom at the rear of the bus. There is plenty of luggage space between the underfloor luggage bays, and the interior overhead parcel racks. Other options include individual vents and reading lights, A/C and heat and much more. 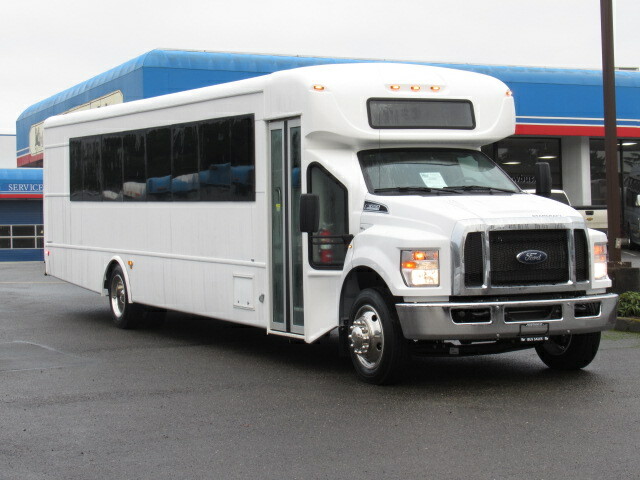 This lower mileage late model coach is bound to go fast, so call us today for all the details. 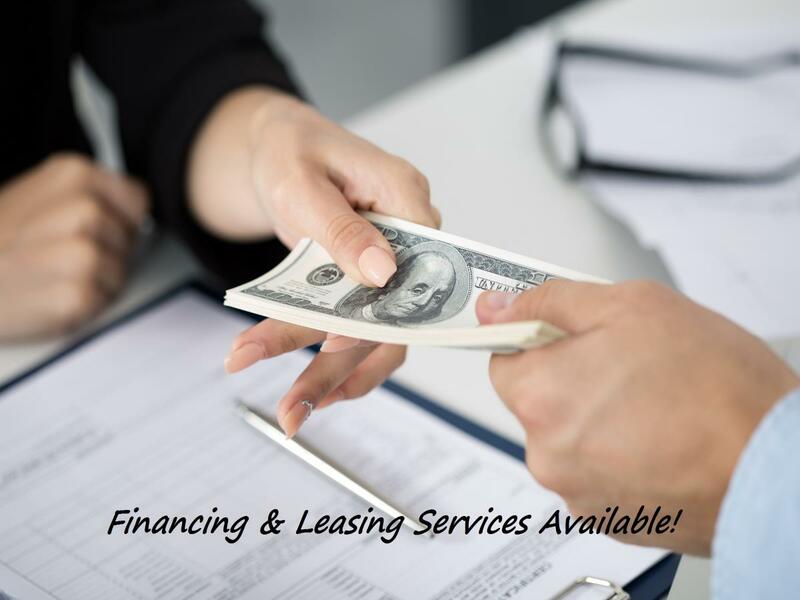 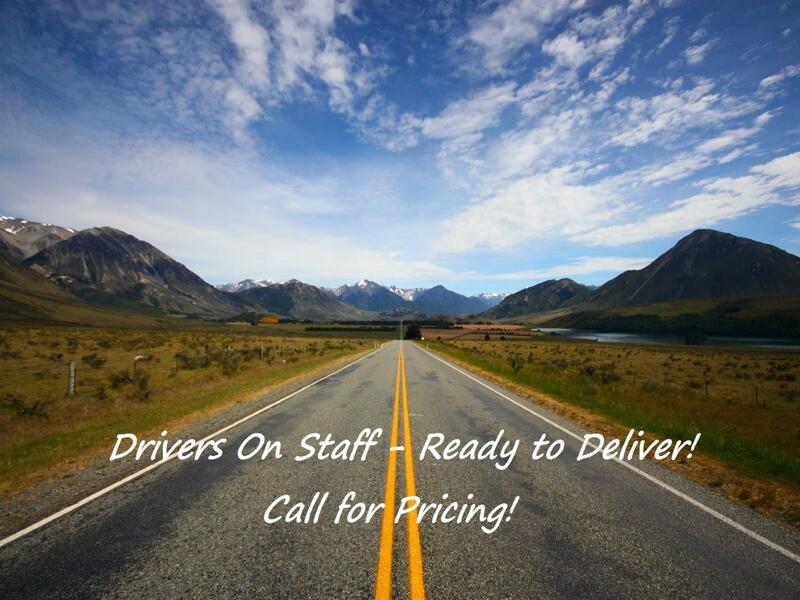 1-877-456-8904. Financing is available!